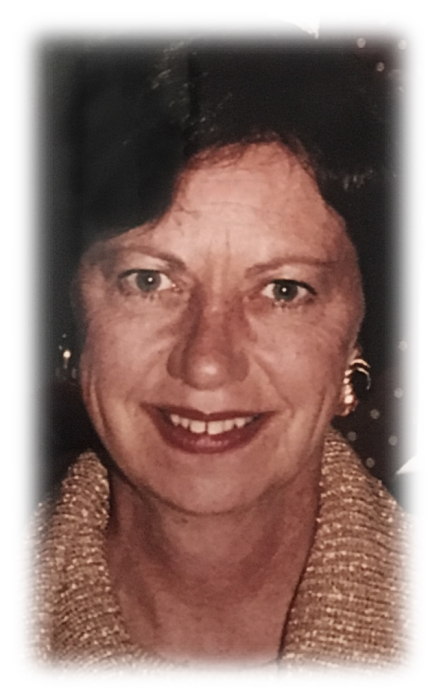 Elizabeth Ann (Betty) Crownover Tillman, resident of Dothan, AL, and Rogers, AR, went home to be with the Lord on Monday, January 28, 2019, in Rogers, AR. She was 76. A Graveside service will be held at 2:00PM Saturday, February 9, 2019, in Dothan, AL, at Memory Hill Cemetery with a Celebration of Life Visitation to follow at 120 Summerland Way, Dothan, AL. In lieu of flowers, memorials may be made to Mercy Health Foundation of Northwest, AR, 2710 S. Rife Medical Lane, Rogers, AR 72758. She was known by friends and family as Betty or Betty Ann. She was born on October 4, 1942, in Chattanooga, TN, to the late Walter Rosser Crownover and Dorothy Black Crownover. She graduated from Tuscaloosa High School in 1961. She married John Daniel Tillman on October 11, 1969. They were married 38 years until he passed in 2007. She adored him. She was a hairdresser and later a stay-at-home mom to her daughters, Vickie and Kelly. She was quick witted and liked to make others laugh. She loved Alabama football, watching movies, fishing, gardening, a good hamburger, and her dog, Phyllis. ​She was preceded in death by her parents, her husband, John and two brothers, Walter Parker Crownover and Bill Crownover. Survivors include two daughters and sons-in-law, Vickie and David Birdsong, Chelsea, AL, and Kelly and Brett Thornell, Rogers, AR; one sister, Dorothy Crownover, five grandchildren, Jacob Daniel Birdsong, Russel Tillman Birdsong, Caroline Cade Thornell, Brett Tucker Thornell, Jr., and John Michael Thornell.